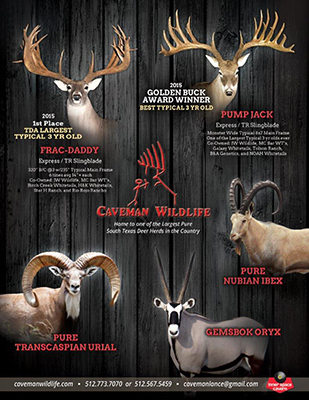 Welcome to Caveman Wildlife where we grow Huge Whitetails and Exotics to almost Prehistoric sizes! 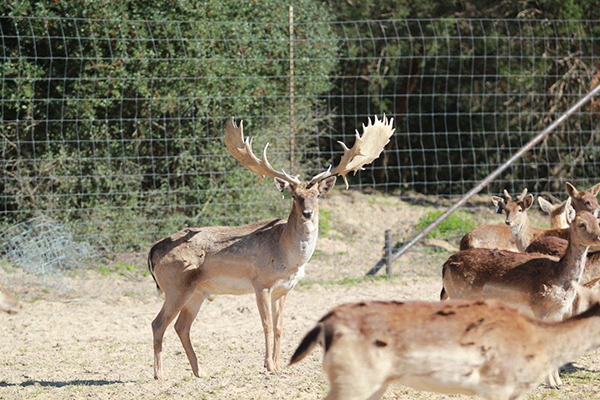 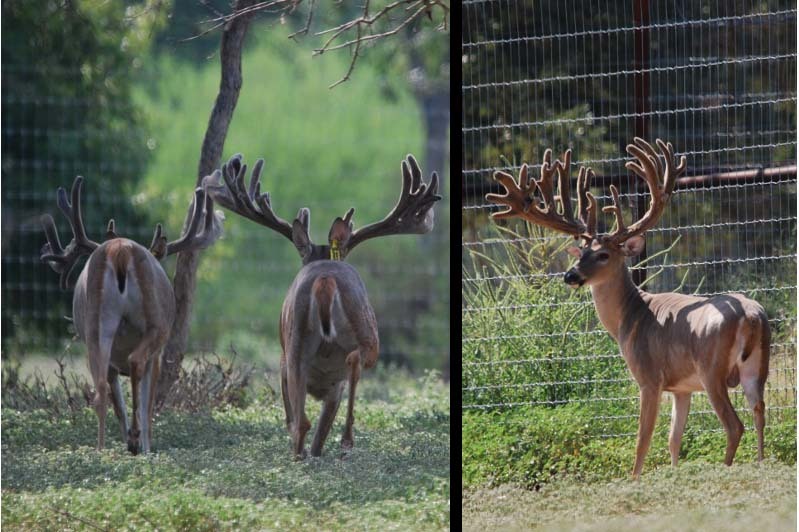 Caveman Wildlife, located in the beautiful Hill Country outskirts of Round Mountain, Texas as well as in Austin Texas near Hamilton Pool, is dedicated to producing the very best quality of Trophy Whitetails and Super Exotics while keeping purity to a maximum. 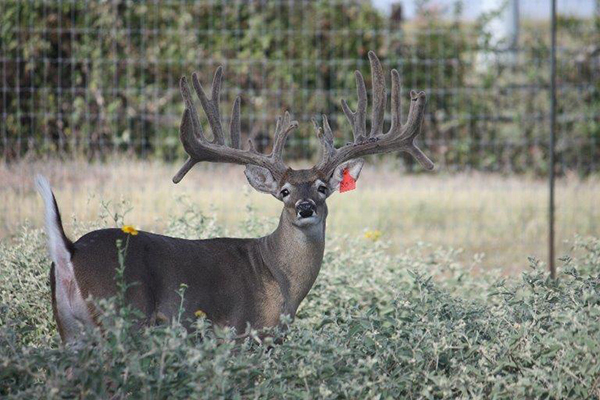 Our Whitetail goal is to produce a very high percentage “South Texas” line of deer while trying to achieve BIG FRAMED, PRETTY 200” bucks by the age of two. 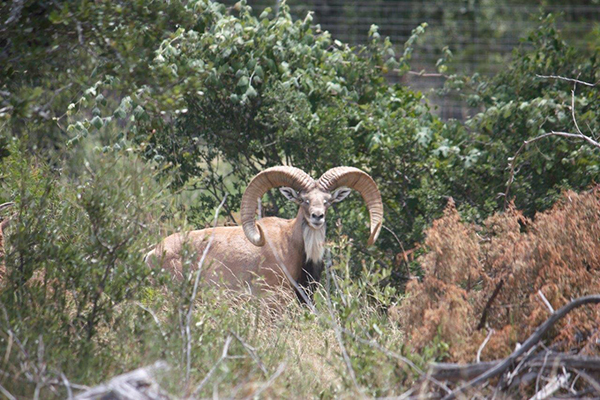 Our goal for our Pure Nubian Ibex is to keep the “Purity” in tack while breeding males that have the length, mass, knots and overall “Look” that breeders dream about. 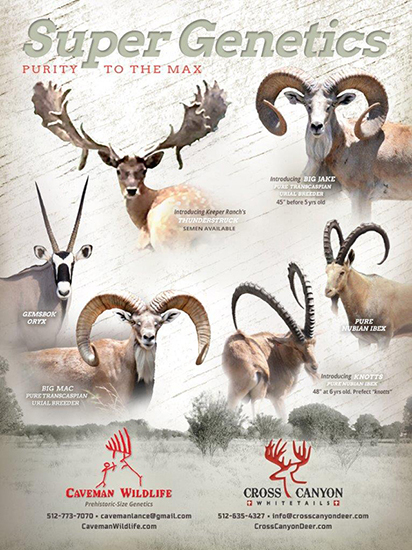 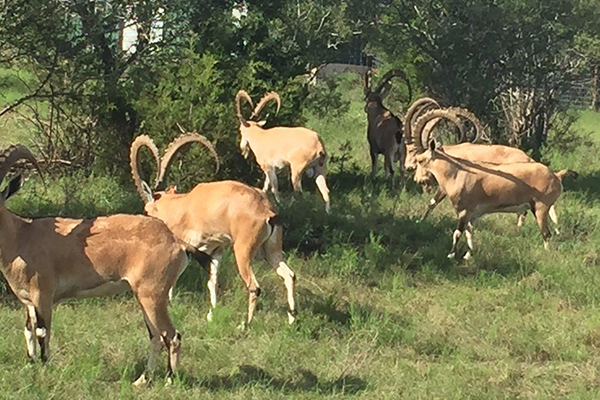 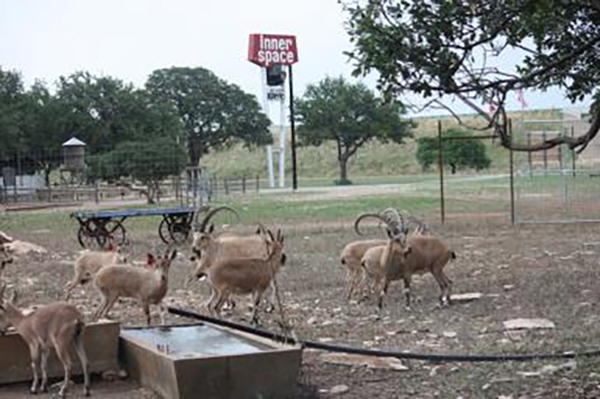 We have one of the finest herds of Pure Transcaspian Urials and Nubian Ibex for sale in Texas! 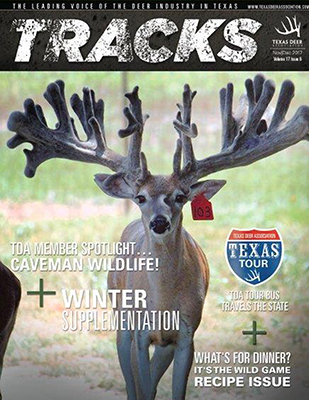 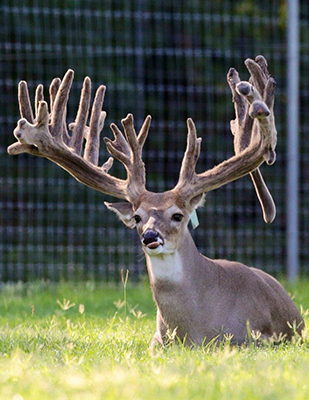 FRAC-DADDY, TEXAS DEER ASSOCIATION 2015 LARGEST TYPICAL 3YR OLD IN THE STATE BY 18″!